Playoffs are underway. 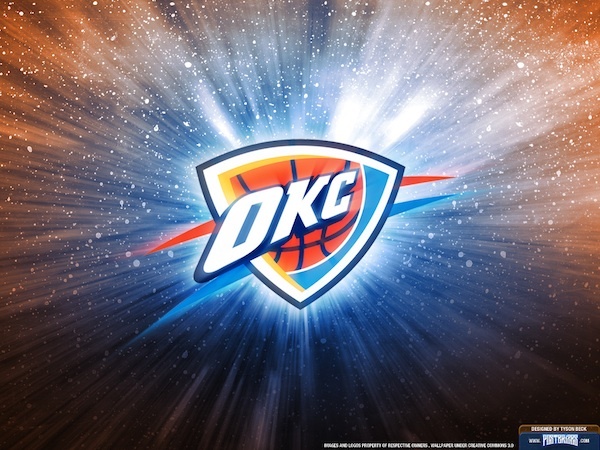 Good luck to the Thunder in today’s Playoff Game! Innovative Construction & Roofing is an experienced roofing contractor with headquarters in St. Louis, MO. We specialize in commercial roofing as well as specialty roofing such as slate and tile. We have repaired and replaced thousands of commercial and residential roofs in the St. Louis metropolitan area.